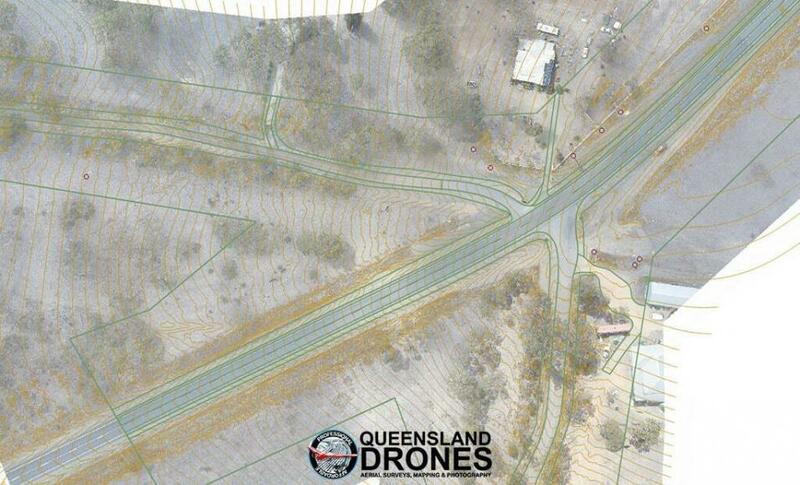 Aerial road reserve mapping using precision UAVs is revolutionising the process of linear road mapping. Our precision linear road surveys help councils, transport agencies and civil engineering companies to quickly and accurately create large area linear surveys of roads and road reserves by implementing proven aerial imaging and post-processing models and delivering a range of precision data types that go well beyond traditional ground surveys. While the use of surveyors may be critical for some elements of road design and road redesign projects, the addition of precision UAV mapping can make the work of your surveyors much more timely, cost-effective and efficient. Contact us now for an obligation-free discussion and quote for your mining, quarry and construction site aerial mapping needs.